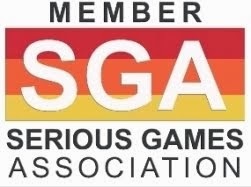 The Uber Game, a news game from the Financial Times, has won gold honors in the 2018 International Serious Play Awards competition in the Corporate category. The Uber Game is a text-based adventure that provides players with an immersive experience of an Uber driver’s life. 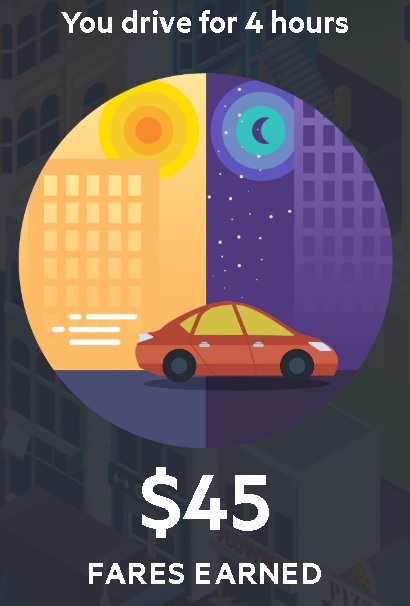 In the game, the player gets put in the seat of an Uber driver, whom has a family to support and a $1,000 mortgage payment coming up in a week — so you’re hitting the streets hoping to make enough money in fares to keep yourself in the green. You have the option to play on “Easier,” and “Harder” difficulties. In the former scenario, you have good credit and can afford to live in San Francisco, while in the latter you have bad credit and must live in Sacramento. From there, you must choose the right options to maximize your earnings, from choosing to buy a car charger and a data plan to working longer hours to hit bonus quests for extra cash. Do you return home to keep a promise to your son, or keep driving to earn more money? Do you drive 30 minutes to chase a 3x surge pricing? At the end of the game, your profits are measured against your costs, and presumably if you hit that $1,000 profit you can make your mortgage payment. According to the developers, The Uber Game is based on real reporting, including dozens of interviews with Uber drivers in San Francisco. Released in October 2017 through the Financial Times website, the game accompanied an article published by the newspaper titled Uber: The uncomfortable view from the driving seat. 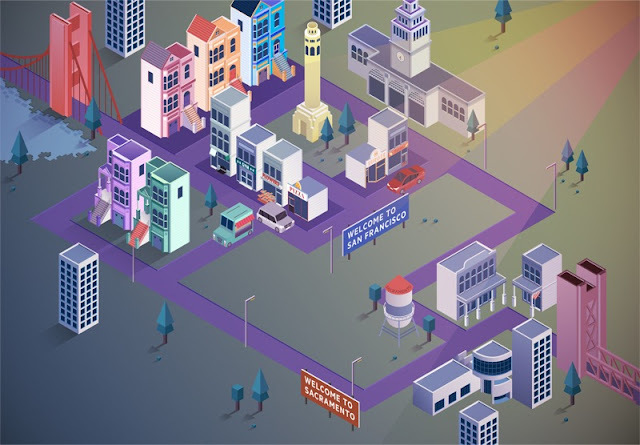 Uber is the most prominent example of how to apply the platform business model to the sharing economy. They are admired by investors, innovators & entrepreneurs and not so much by some others. Uber is also the best example that innovation is not just about technology. Over all the recent excitement, some of the most important elements of their business model remain under-reported and little-known. The Business Model Canvas (BMC) invented by Alexander Osterwalder is currently one of the most popular strategy tools. It is a great vehicle to explain business models in a structured way and Innovation Tactics has been using it for platform businesses. When it comes to the BMC Value Proposition, “Uber is a multi-sided platform and as such it has to have a value proposition to both sides, the passengers as well as the drivers,” says Innovation Tactics. 4. 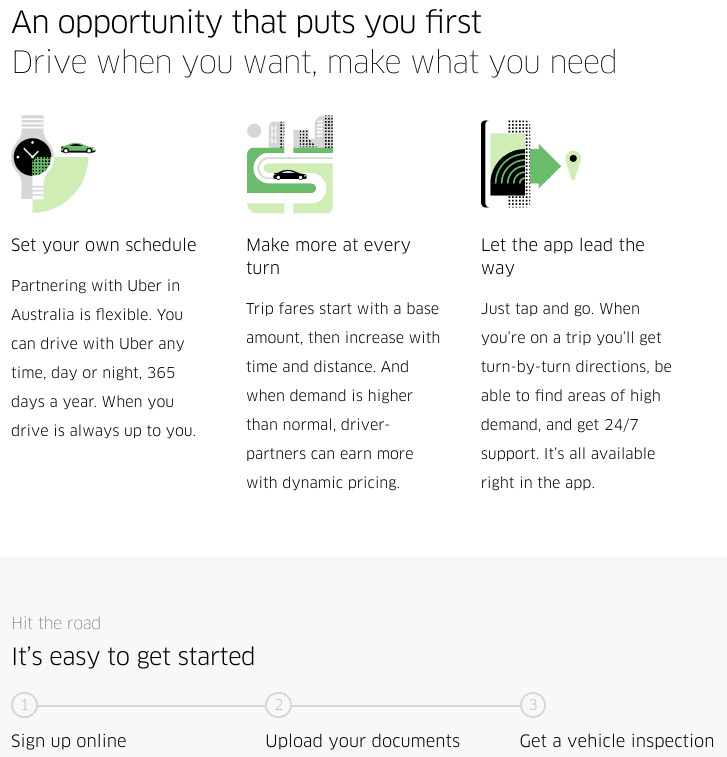 A dedicated driver app that helps with earnings, navigation, etc. “Value proposition for supply side: compelling. Due to the indirect network effects and the scale that Uber has reached in some cities, they can offer low idle times which lead to comparable per hour wages as taxi drivers but in less absolute time on the street. 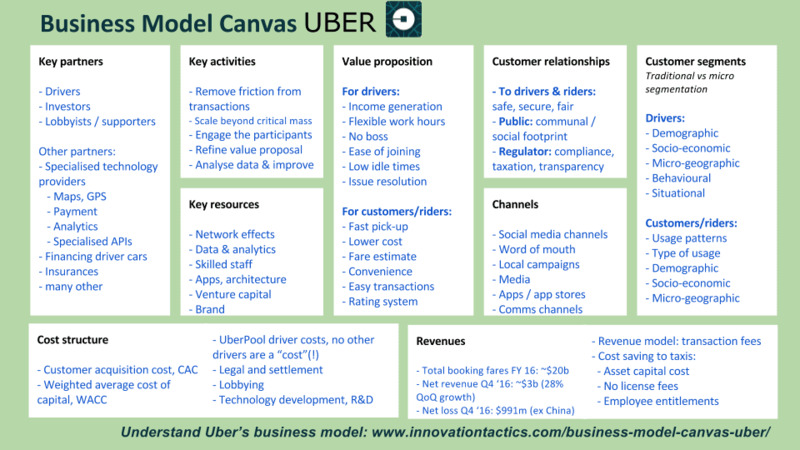 Innovation Tactics wraps-up genuinely hoping readers have gained a lot of new insights on Uber’s business model. “Most articles on Uber barely scratch the surface. 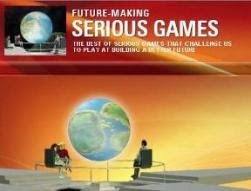 I have attempted to give you the big picture as well as all important details,” it concludes.